ReSound Hearing Aids Reviews - Are they Worth the Price? UPDATED November 2, 2016 – ReSound Hearing Aids Reviews Provides customers with a comprehensive comparison of ReSound hearing aids. ReSound hearing aids is a very well known Danish hearing device manufacturer. Described by many within the industry as being one of the world’s biggest manufacturers of hearing products. The company is involved with many different advancements in hearing technology. ReSound is a leader in research, development of new hearing devices and a respected worldwide supplier of hearing equipment. This includes both doctors and patients (through their direct-to-consumer program). GN ReSound has acquired some companies that have a wide array of technologies to help people hear better. These include AB Transistor, Ternen, Bass and High, and Dana Japan. To the surprise of many within the industry, the company also acquired ICS Medical based in the United States. Perhaps the biggest acquisition was in the early 2000’s when Beltone Electronics was acquired. This deal made GN Resound one of the largest hearing aid and hearing equipment manufacturers in the world. The company produces in-the-ear, in-the-canal, completely-in-the-canal, and behind-the-ear devices. They have an incredibly vast product line that offers customers a wide array of choices. Some of the brands you might be familiar with include Canta, ReSoundAIR, and NewTone. More specifically, GN Resound’s “Canta” product line offers a very robust line that has received very positive reviews from people within the industry. For example, the “Canta4 BTE” aid is an excellent example of a behind-the-ear hearing device that offers both feedback suppression technology that is on the cutting edge as well as being two directional microphones that quickly and easily enable the listener to understand conversations in a loud and noisy environment. Needless to say, this level of technology truly makes life significantly better for people who enjoy active social lives and who need a product that allows them to interact naturally with other people in crowded social settings. The “ReSoundAIR” product line utilizes GN Resound’s “ComforTec” technology which uses special technology to suppress audio feedback which can be incredibly distracting actively. It also reduces overall noise and truly minimizes occlusion through the patented air venting system. 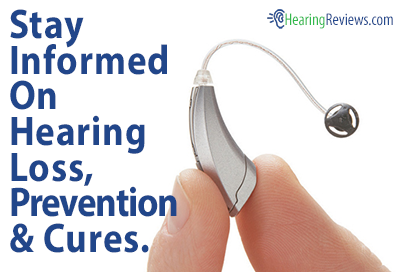 Resound also has a full line of hearing aid accessories that can work with your chosen model. Overall, Resound hearing aids are a very high-quality product that you can trust and rely upon to help you function in society without missing a beat. 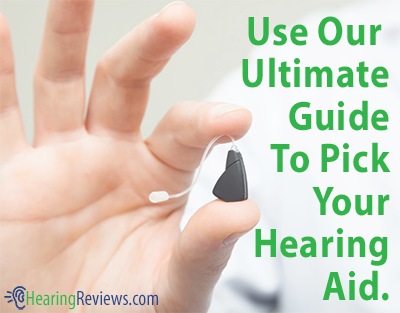 Make sure to check out our other ReSound Hearing Aids Reviews. I have the ReSound aids with Bluetooth and they are a constant source of disappointment. They are frequently losing connections, turning themselves off, making trilling and out of power sound pattens and then recycling with 10 single or 10 double beeps. This is the second pair of these aids – ReSound replaced the first pair and this pair has worked well for 90 days now they are as bad as the first pair. Where do I turn to get this fixed aside from a lawyer? Does anyone have any comments on the new ReSound Linx2’s? 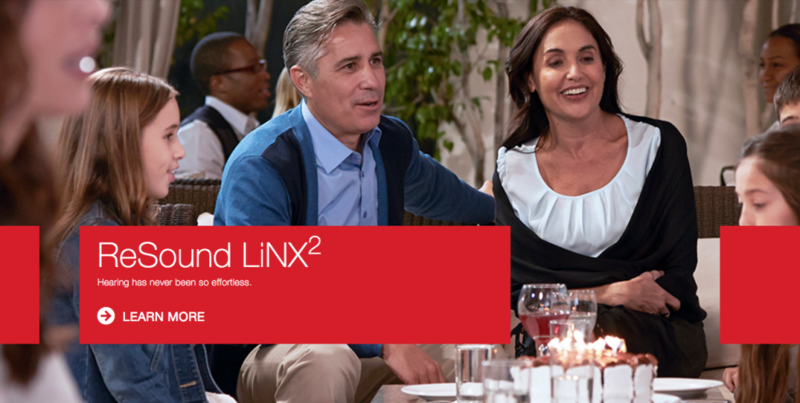 I’ve had the ReSound LiNX²™ 5 for only two days. They’re a miracle! I will say I wish the program personal volume settings would save when turned off, but I’m sure in my weekly appointments (free) the doctor will show me how. I’m hearing things I’ve never heard or noticed before. Though fans, washer/dryer, and dishwasher now drive me crazy, I’ve figured out how to semi-silence them. I hate iPhones, so I traded my LG G5 for the Samsung Galaxy S7. I wish phone calls and music would play in them, but having to use an iPhone was not worth it. Maybe I’m wrong about Bluetooth audio (such as YouTube). I think I need to lower my midline volume A LOT at my next visit. Overall, I love them. Plus they have me the “ear lube,” along with the dehumidifier thingy.